In our August issue we have a few new Giveaways! 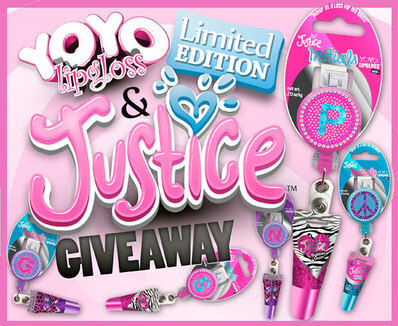 YoYo LipGloss is offering one Limited Edition Justice YOYO Initial Retractable Lip Glosses, and Dermagist is offering The Scar System for Acne prone skin. 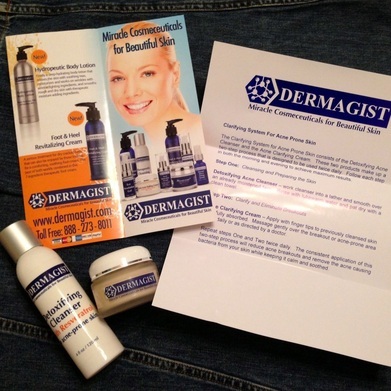 Visit our blog or Giveaway page to enter online!